Tarriona “Tank” Ball (r) of "Tank and the Bangas" performs at NPR in Washington, DC. 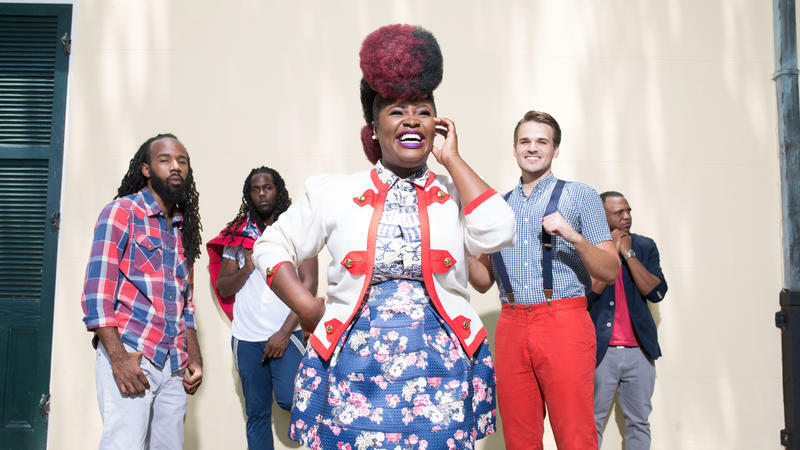 One of the musical acts performing this week as part of the Atlanta Film Festival is the New Orleans group, Tank and the Bangas. 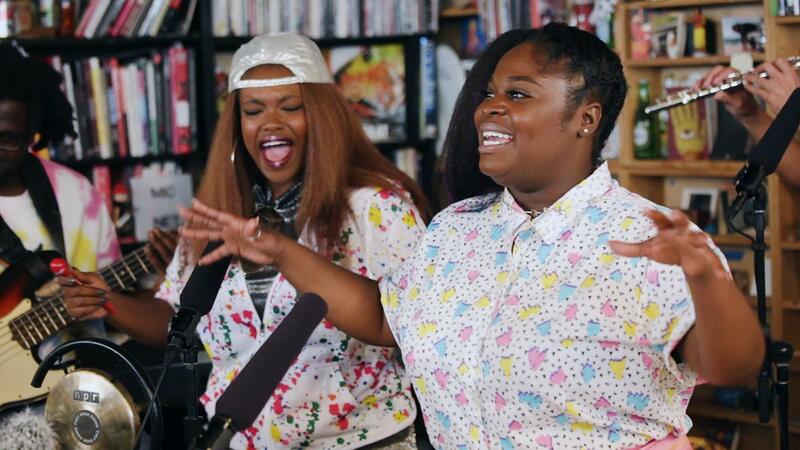 The band won this year’s NPR Tiny Desk Contest. Tarriona “Tank” Ball spoke with GPB’s Sean Powers ahead of the group’s show on Thursday night. This year, the Atlanta Film Festival paid tribute to the movie "Fried Green Tomatoes," which was first released in 1991. The film stars Kathy Bates, Jessica Tandy, Mary Louise-Parker, and Mary Stuart Masterson. It's set in rural Alabama, but it was was filmed in Juliette, Georgia, just north of Macon. Director Jon Avnet talks about the production process, how being a feminist influenced the way he went about telling this story, and the film’s legacy 25 years later. 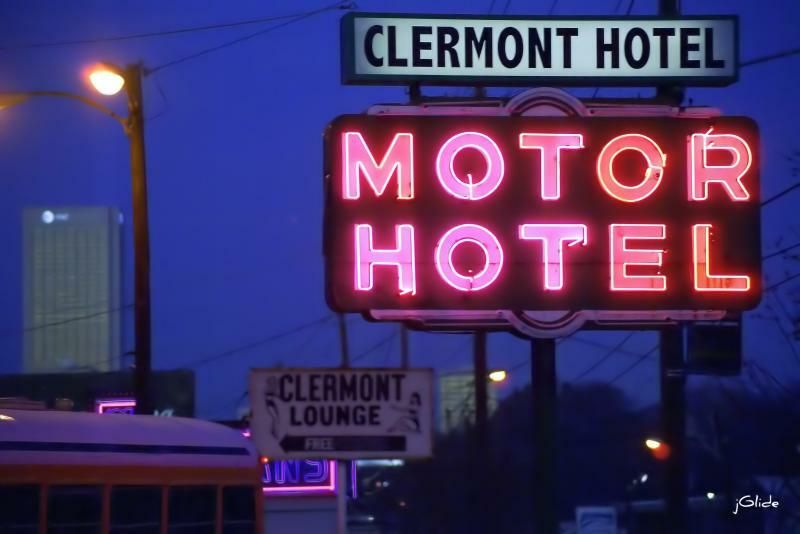 Atlanta's Clermont Hotel closed a few years ago, but the nearly century-old building retains its status as a place where interesting and sometimes unseemly things happened. There are even a few ghost stories. A new short documentary called Hotel Clermont records the last six months of this iconic structure's life before it closed. We talk with the film's director Heather Hutson and Bill Clark, who was the hotel's last manager before it closed in 2009. This weekend, the Atlanta Film Festival pays tribute to a courtroom classic. "My Cousin Vinny" premiered 25 years ago to critical and popular acclaim. The movie, which was filmed in Monticello, Georgia, tells the story of an inexperienced New York attorney who takes on the biggest case of his career -- a murder trial. We talked with the film’s director, Jonathan Lynn. 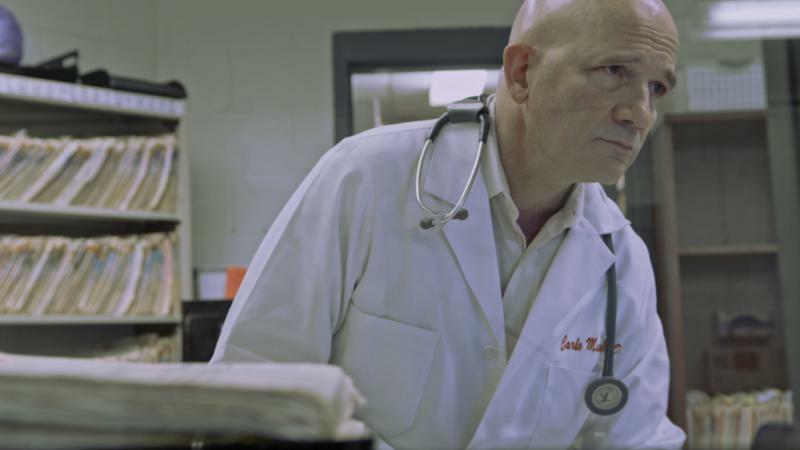 A doctor who kills people intentionally, that’s the subject of a new documentary film called “The Sandman.” Dr. Carlo Musso has been helping the state of Georgia execute inmates by lethal injection since 2003. The film explores his justifications for doing no harm as a physician, and serving as an executioner. We speak with the filmmaker Lauren Knapp.